Sustainable Buildings Canada (SBC) has worked closely with Greenland Consulting Engineers (Greenland) as part of the Savings By Design program offered by Enbridge Gas Distribution. The program features an integrated design workshop that exposes builders and developers to the potential environmental and energy performance benefits that can be achieved through a holistic planning process. This includes identifying alternative approaches to site sustainability including low impact development and storm water management. Inherent in the integrated design process is the need to access experienced and highly qualified individuals and organizations that can identify potential alternative solutions. SBC has a very capable roster of consultants that represent the core expertise required for this kind of expertise. 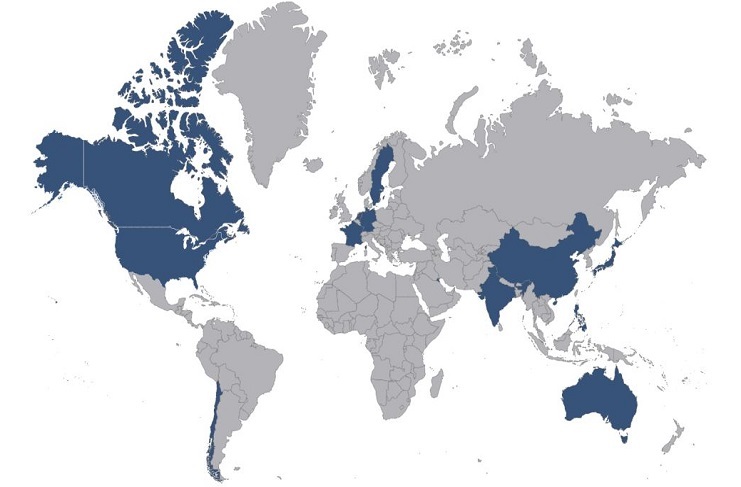 Greenland is one of those organizations, providing critical input related to storm water management, low impact development and site sustainability. Greenland consulting staff are all extremely knowledgeable and up to date on the various issues related to storm water management and low impact development and have always provided that expertise in a professional manner, recognizing the need to be sensitive to both the needs of the developers and the desire to improve environmental performance. 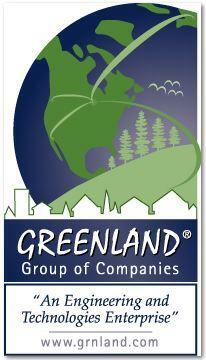 It has been a great pleasure to work with Greenland and we look forward to doing so in the future.